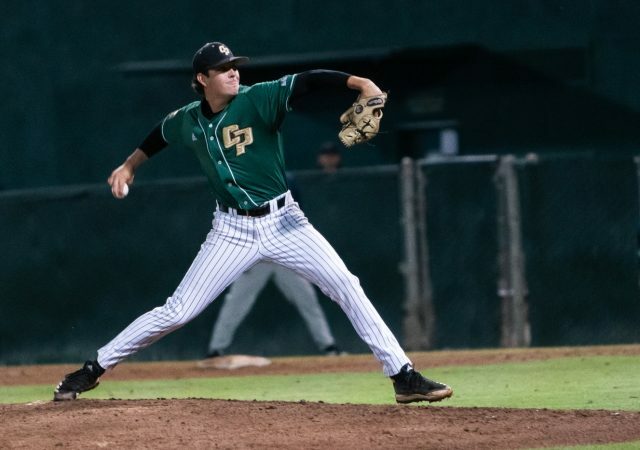 Cal Poly recovered from a five-run deficit to complete the series sweep with a 6-5 win on April 14. 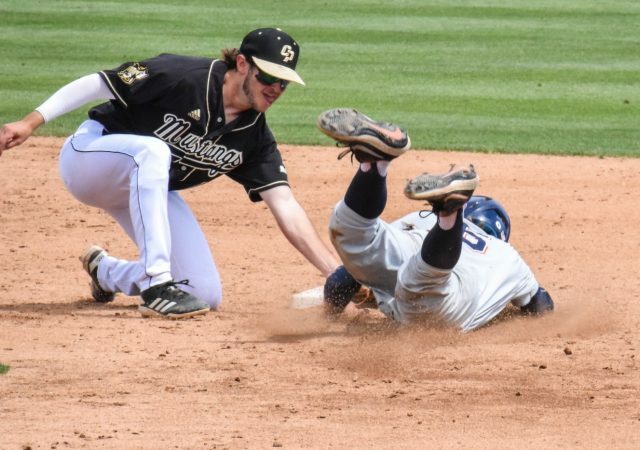 The Titans piled 16 runs past the Mustangs in both the Friday and Sunday games. The Mustangs were voted to finish 4th this season in the Preseason Big West Coaches Poll. With the loss, the Mustangs have now lost four in a row and eight of their last nine. The Mustangs won 6-2 behind solid pitching performances from three freshman pitchers and closer Justin Calomeni. 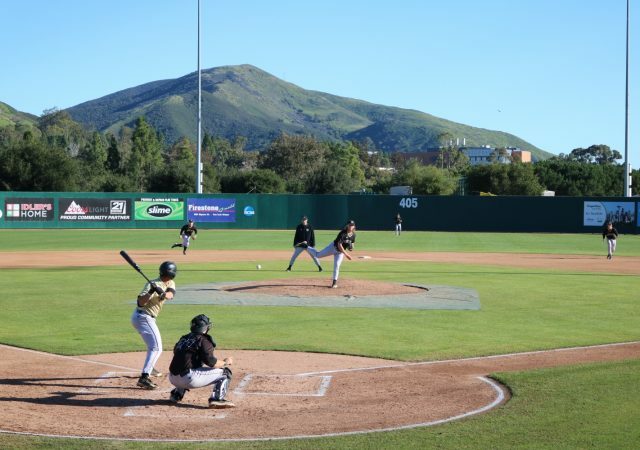 The Mustangs’ saw their six-game winning streak snapped in a nonconference game against Cal.